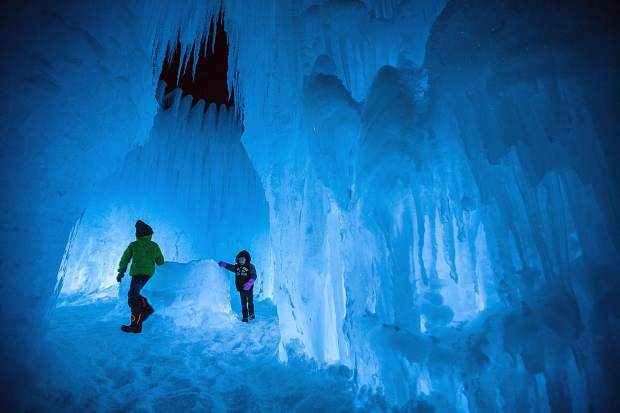 Visitors check out the Ice Castles at the Dillon Town Park Tuesday night in Dillon. 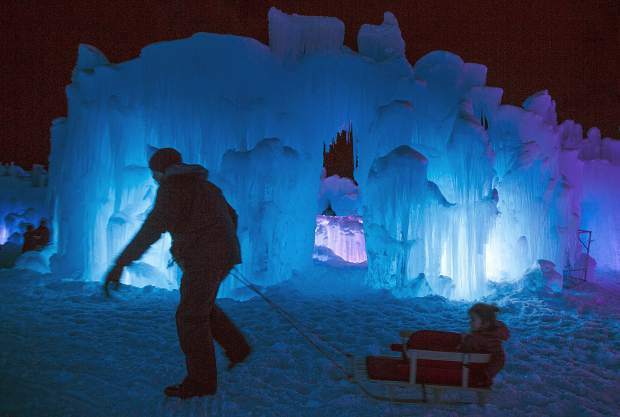 The handcrafted Ice Castles opens today at 4 p.m. with the entrance from Buffalo Street in Dillon. Construction is complete at the Dillon Ice Castles, which opened last week on Thursday, Dec. 28, after being postponed due to unseasonably warm temperatures. In preparation for the building process, artisans spent days growing and harvesting the roughly 10,000 icicles to build the acre-sized winter castle. The Utah-based company’s team spent spent a combined 4,000 hours dripping, shaping and hand-placing icicles, while embedding them with color-changing LED lights. 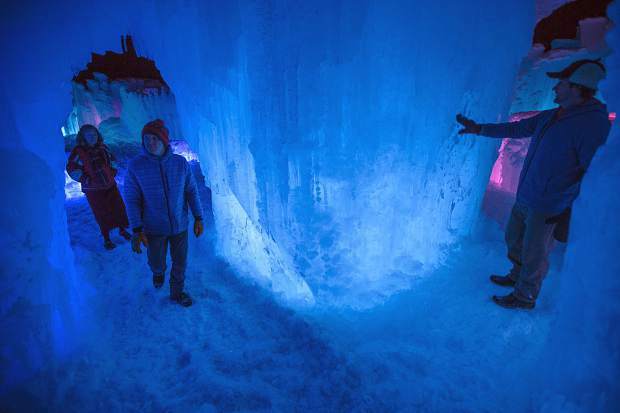 The company worked to build ice castles in six locations across North America. 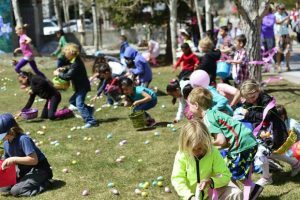 The Dillon location at Town Park was the first location to open to the public this season. 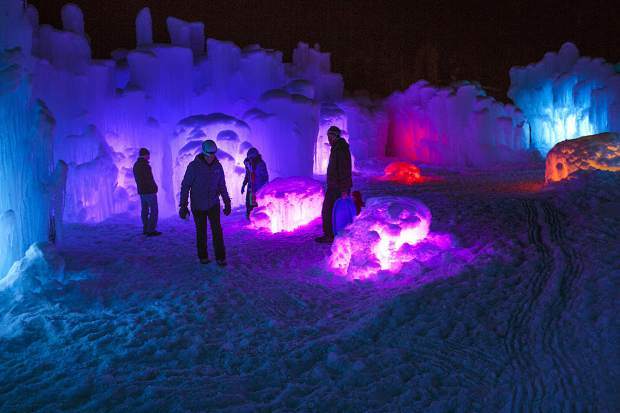 The interactive attraction features ice-carved crawl tunnels, fountains, a 50-foot slide, frozen thrones and spiraling towers embedded with color-changing LED lights that twinkle to music at night. 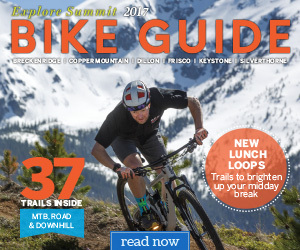 Silverthorne resident Dan Beck and his crew are the magicians behind this masterpiece. The group built the castle around a network of pipes extending up into the air and ending with sprinkler heads that dribble out water. 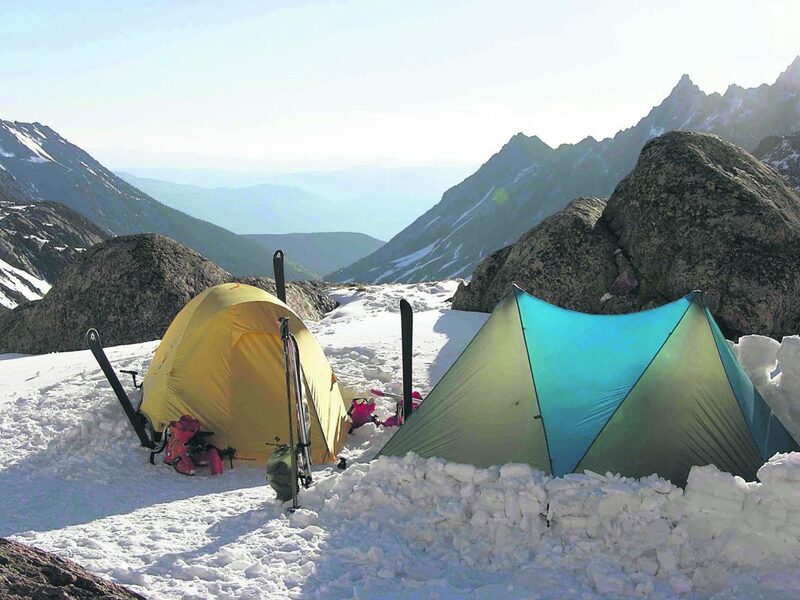 Overnight, they grow taller, while horizontal pipes drop wide curtains of icicles. In open spaces within the castle, crews set up icicle farms, or nests of hanging chain link connected to a central sprinkler. Overnight, hundreds of icicles form underneath, which workers then harvest for building material the next day. 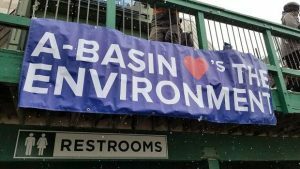 The operation drew about 300,000 gallons of water a day during the building phase and used 10,000 to 30,000 gallons a day during the maintenance phase. 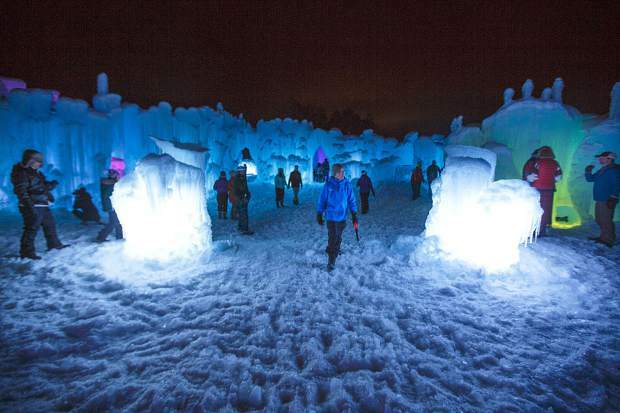 Admission to the Dillon Ice Castle varies in price, depending on the day of the week and whether guests buy tickets online or in person. The Ice Castle is open every day of the week, except Tuesday. Monday-Thursday the castle is open from 4-9 p.m., on Saturday the castle is open from noon to 9 p.m. and on Sunday its hours are from noon to 8 p.m. For more information on the Dillon Ice Castle, visit IceCastles.com/Dillon/.